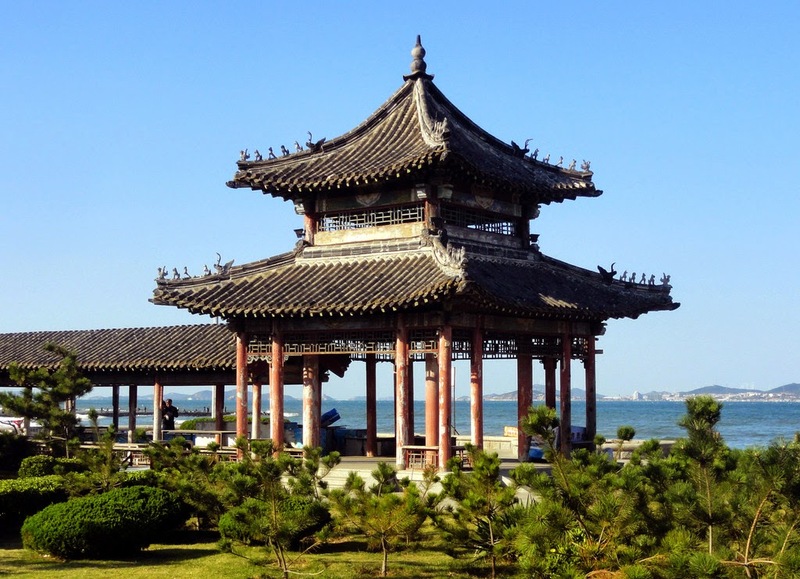 Penglai is located in the province of Shandong in People’s Republic of China. It comes under the administration of Yantai prefecture level city. The total area covered by this city is approximately one thousand one hundred and twenty eight square kilometers. The population of Penglai as per the census reports of 2003 is just four hundred and forty seven thousand. It is located on north eastern coast of Bohai Sea in China. This port was earlier known as Dengzhou. There is a fortified harbor that is in fact hidden from sea. It is called Water Fortress or Penglai Water city. It is has one of the oldest military ports of China, which was constructed in fourteenth century under the reign of Ming dynasty. The port is a historical monument and is provided with state protection. It was formerly a harbour for imperial war junks as well as a town for semi imperial garrison. At present, the water city is reconstructed at an expense of five hundred million Yuan, that is, sixty million dollars. Along cliffs close to the port, there is a plant walk too. 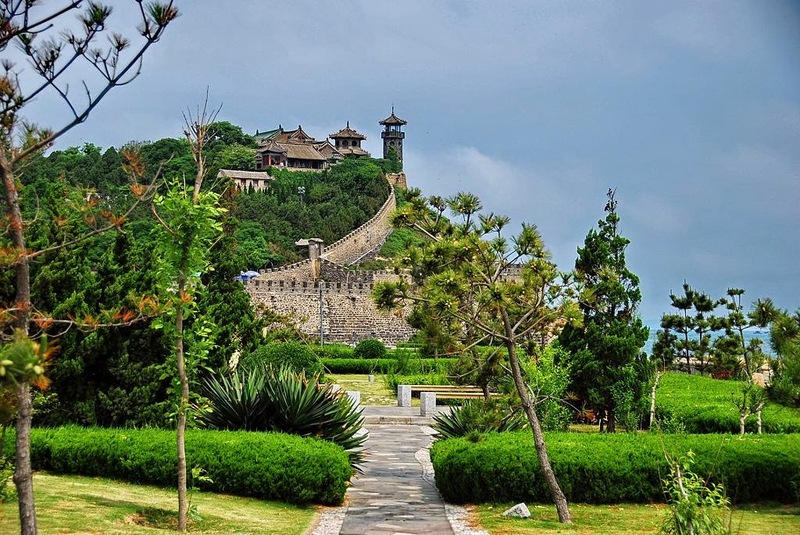 Penglai is situated in central part of Yantai city and at north most portion of the Yantai mainland. This city is neighboured by various Yantai divisions such as Fushan district in east, Qixia City in south, and Longkou city in west. 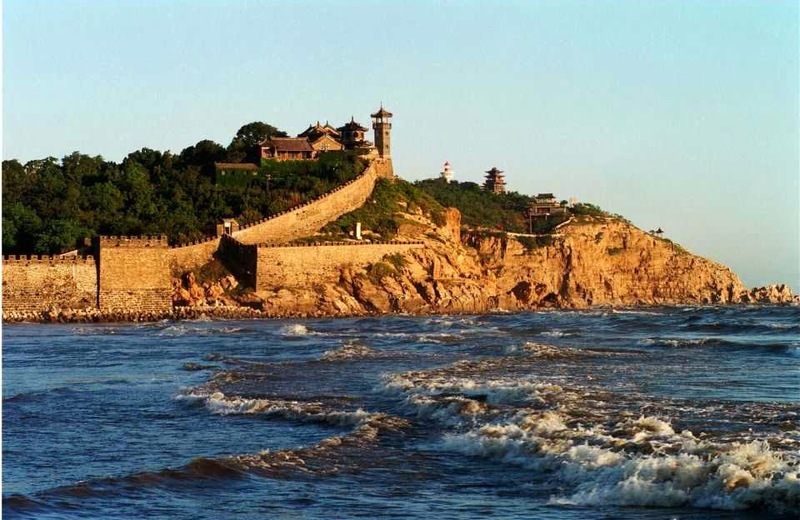 As per the records, Penglai is considered as first port in entire peninsula of Shandong which was opened in nineteenth century to the foreigners. It is also the initial spot where missions of Christianity were established. It was subsequently overshadowed by Yantai port, known as Chefoo, which is fifty five miles to eastern side. The scenery of this spot has attained great popularity as fabled location where 8 immortals set out much floating from red cliffs over ocean. Due to this link with immortals, the famous Emperors Han Wu Di and Qin Shi Huang came to Penglai searching for elixir of immortality. Penglai is well known for the mirages in sea too. The mirages are very frequent in the month of May as well as June. There is an interesting history behind the Penglai. It is also known as land of fairy tales in China. 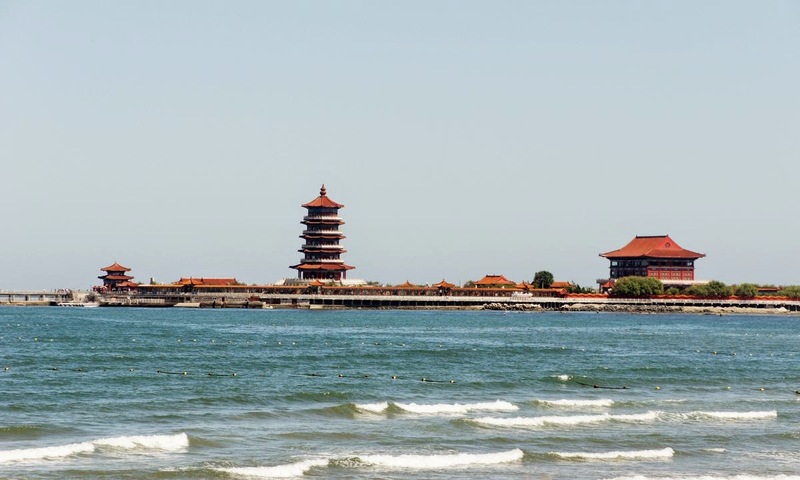 The government of China has ranked Penglai as top domestic destination of tourism. Several million US dollars are invested for the development of the water fortress and Pavilion of Penglai. The pavilion is a huge park with old buildings, temples, and palaces which are being reconstructed and restores. It is one tourist goal in China for over ten centuries. The main features of Penglai are its inscriptions written by well known poets as well as calligraphers such as Dong Qichang, Su Shi, and more. There are many other cultural attractions in this beautiful place. They are naval museum that do exhibits the old ships, reconstructed residence of well known patriotic general with name Qi Jiquang, etc. Penglai has biggest ocean aquarium in the entire land of China. It is best to visit in May or June. Transportation facilities are available regularly. So, you will never find a difficulty. There are five flights daily to Yantai Airport to Shanghai Pudong International airport. Train and bus services are available regularly.